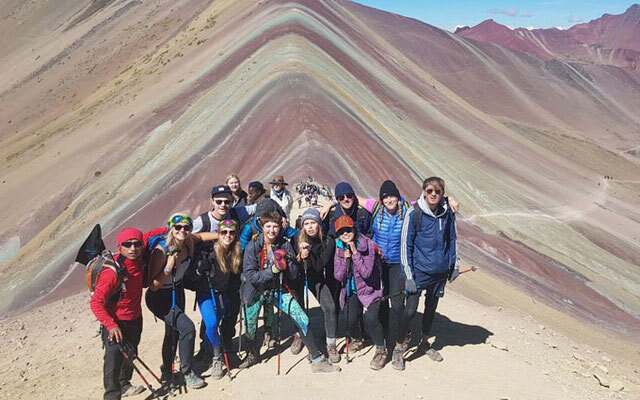 Journey through an undiscovered land of wild desert landscapes, snow capped peaks, heards of alpacas, and arrive at the ultimate destination- The painted hills hidden deep in the Andes. Weather in the Andes can be unpredictable. Please be prepared with warm clothes (down jacket, hat, gloves, and wind breaker), sun screen, atleast 2 liters of water (per person) a hat to keep the sun off and sunglasses, and your camera!